I like these shots. I don't know why but I like it. 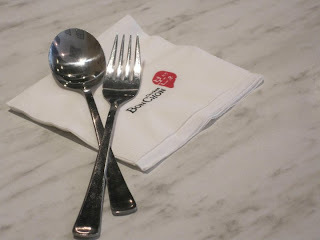 i haven't eaten in bonchon yet. It is really good to see positive insights in small things! Na promote ang BonChon! nice one! you captured the moment along with the significance of the objects on it. nyahahah!!! medyo natawa ako sa psot comment ni Ate Mai (Budget Byahera)..lol! oo nga, free ad for Bonchon! 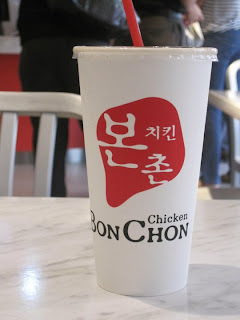 Kumain kami sa Bon Chon last month di naman masarap yun naorder ko hays sayang :-( pera ko! maybe because it's about food... Yahweh bless. coz it's an ala dslr photo shot? or a sentiment behind it?